Design firm StudioSIX5 is expanding its services with the launch of Shift Studio Design. The new brand relies on the team’s extensive design experience to offer high-end interior design and interior architecture services for multi-family, hospitality and student housing developments. The name “Shift” was specifically chosen to convey the concept of motion and a sense of moving forward. The goal is to literally shift design norms and move concepts to the next level. 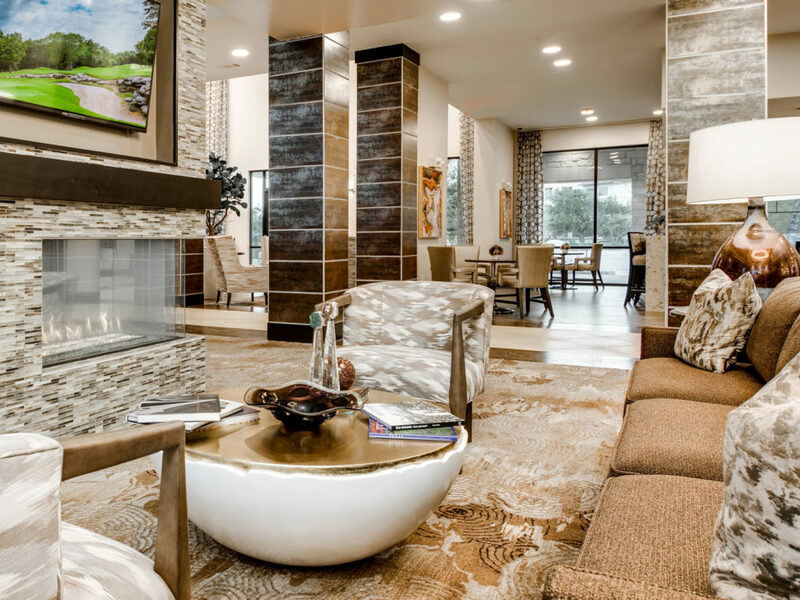 The team has worked with clients from coast to coast providing customized interior design packages that pull inspiration from the area’s local flair and culture, targeted demographics and surrounding buildings. After aligning goals, desires and needs with each client, the team conducts research and gathers inspiration imagery, design ideas, materials and concepts that transcend into the client’s vision. Shift Studio Design emphasizes the concept of moving forward. Shift Studio Design’s goal is to bring fresh ideas to the table and create establishments, housing and communities that help people celebrate life. The company offers thorough and comprehensive services, and an elevated design sense with a mixture of personality and professionalism. 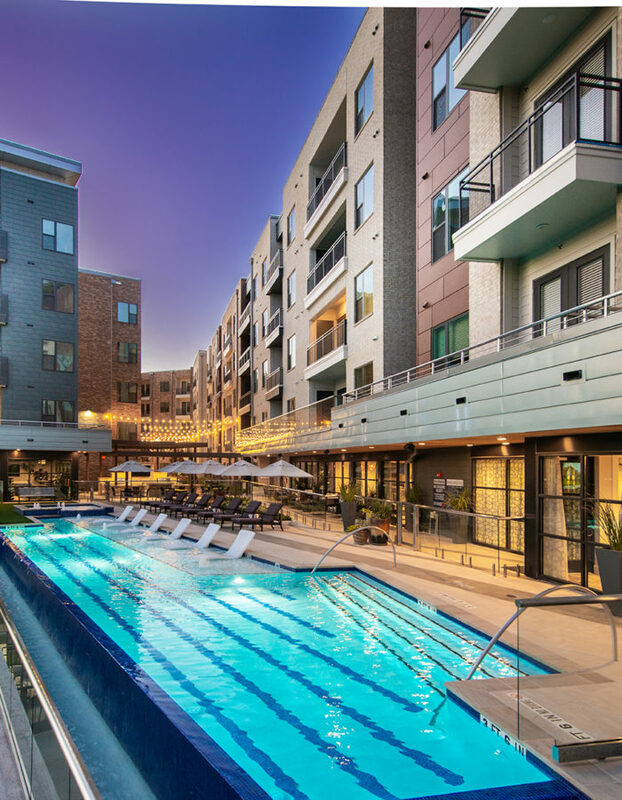 The new company already has three multifamily projects underway: Elan Addison Grove (Addison, TX); Elan Preserve (Grapevine, TX); and Elan Powers Ferry (Atlanta). 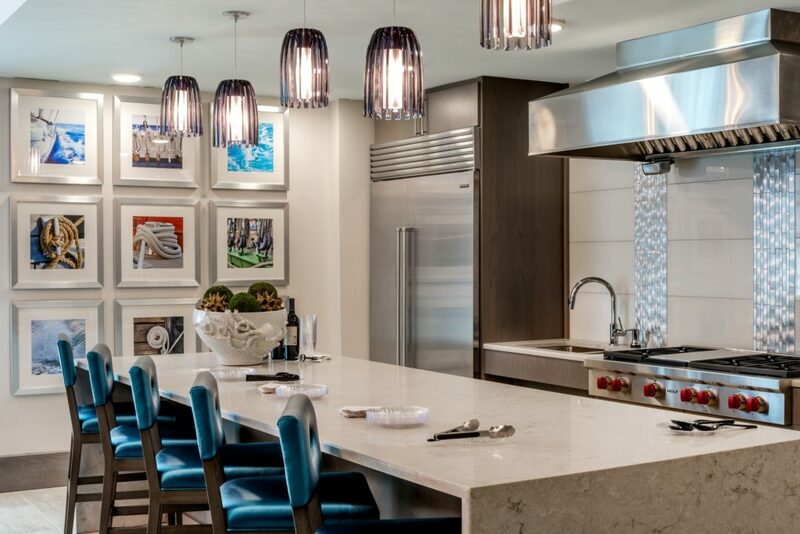 Shift Studio Design collaborates to design spaces that are forward-thinking, elegant and contemporary.